Otterbox vs Lifeproof: What’s the Difference? There are two contenders in the race for best smartphone case and they’re both run by the same company. Otterbox and LifeProof are two very different brands run by the same company. Knowing the difference between the two cases could help make the decision between the two easier. 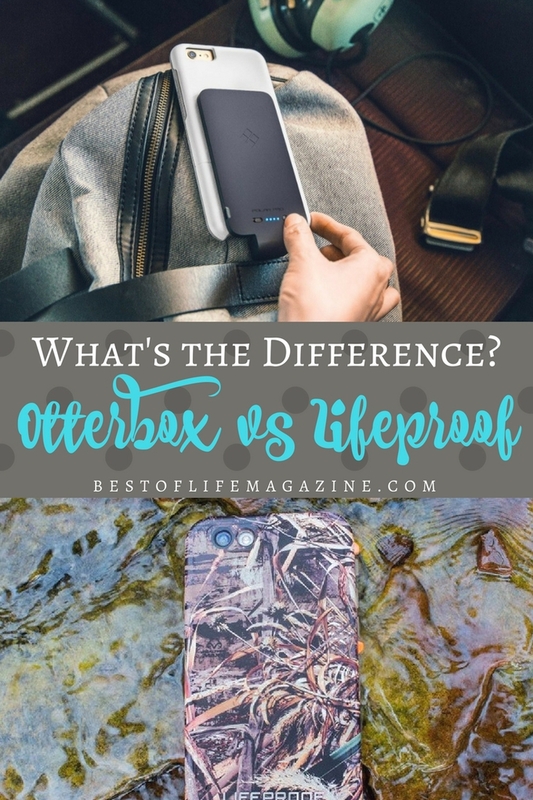 When you compare Otterbox and Lifeproof, the differences become more apparent and it becomes obvious why one company owns these two different brands. Two of the world’s best phone case brands go head to head in an Otterbox vs Lifeproof duel. Use this guide to find the right case for you and your needs. Otterbox is one of the most popular phone case brands. The first ever Otterbox was a literal box that was waterproof, made in 1991 long before the days of our expensive technical machines were born. Making a very strange move, in 2001, Otterbox began making cases for iPods. Over time, newer devices came out and Otterbox would find solutions for protecting those devices. Lifeproof has a very different history, starting out as a case-making company in 2009. Lifeproof was acquired by Otterbox in 2013 after winning multiple awards for protection and design. Together, Otterbox and Lifeproof make the best cases for smartphones and other devices. When choosing between Otterbox vs Lifeproof, the decision may be hard but there is a clear winner for each of us. One of the most important factors to consider when shopping for a new case is the price. 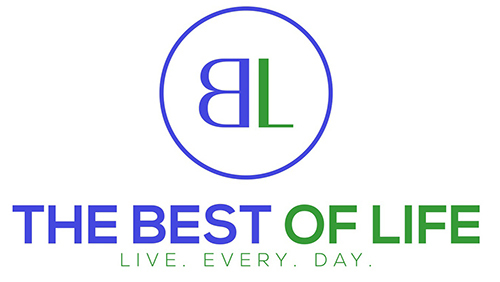 Many people look at price first, then reviews second. When looking at Otterbox vs Lifeproof, the price becomes one of the biggest differences. Otterbox pricing ranges vastly on the internet but on their main site, price ranges from $14.95 to $99.95. The Lifeproof brand is on a slightly different scale when it comes to pricing, making it almost a specialty brand. When we compared the price range of iPhone 7 Plus cases from both companies, Lifeproof came in between $89.99 to $139.99. Otterbox offers many different designs and styles attempting to cover every lifestyle and taste. There are over five different styles from the Defender series to the Symmetry series. Each Otterbox series has a different level of protection and style. Lifeproof currently offers three different styles, each with four major protection points. Unlike Otterbox, style comes as more of a second thought. Although Lifeproof still offers design options, Otterbox offers more. The flagship product from Otterbox is the Defender case which offers high levels of protection. The Defender case comes with drop, screen, scratch, and dust protection. The only issue most people come across with the Defender case is the bulky size. That bulkiness offers drop protection from many different heights but also makes your device harder to fit into pockets or hold. The flagship case from Lifeproof is the Fre case. The Fre case is a fully-wrapped case that comes with dirt, snow, water, drop and scratch protection. With a slimmer build than the Defender case, the Fre case doesn’t protect as well against drops but is easier to hold and slide in and out of pockets. 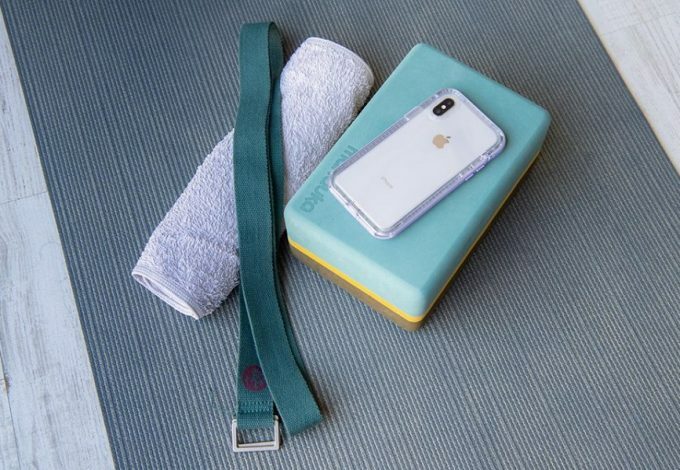 Lifeproof cases offer more protection for those of us living active lifestyles. 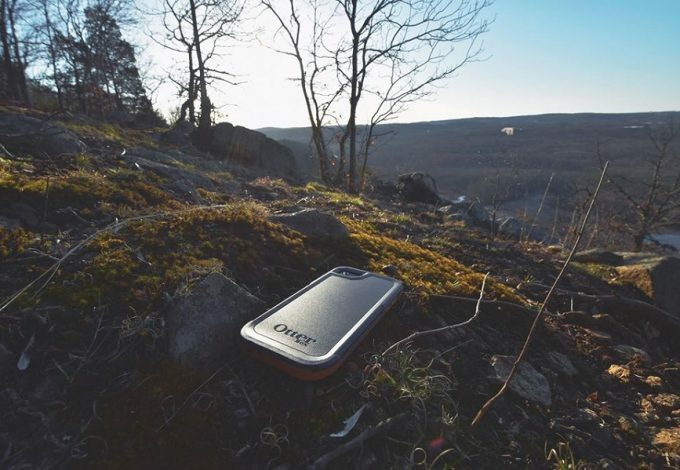 Every case comes with protection against the elements and is perfect for those of us who spend a lot of time in the outdoors. 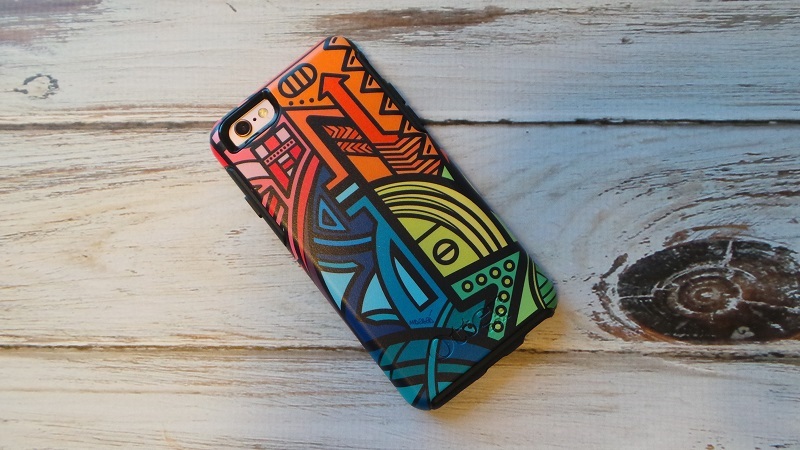 The style is not the focus but not all of us need a fashion statement from our phone case. 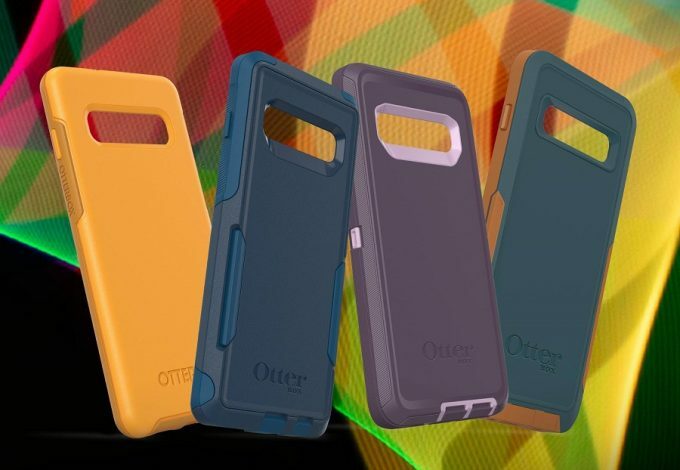 Otterbox cases offer great drop protection and come in many different styles. 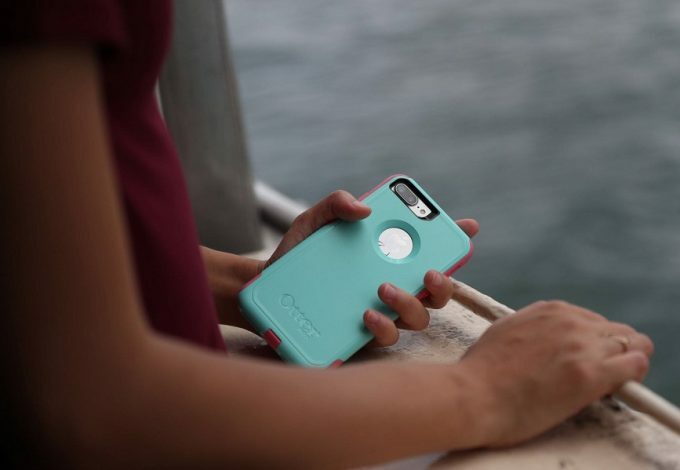 A phone case made by Otterbox is a case made for everyday life. 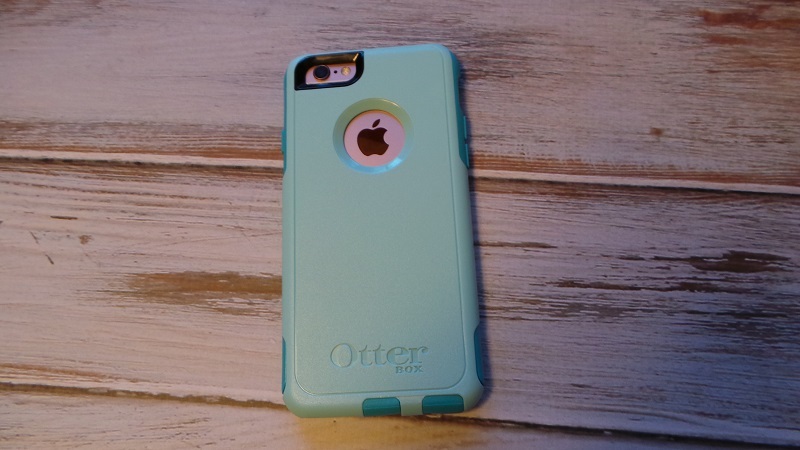 You can choose from different styles and colors to fit your personality with Otterbox, which for some, this kind of style serves as a source of inspiration and is very important. Many people also like the price point of Otterbox vs Lifeproof. The most expensive Otterbox cases on the market right now come in at $20-$30 cheaper than the most expensive Lifeproof case. 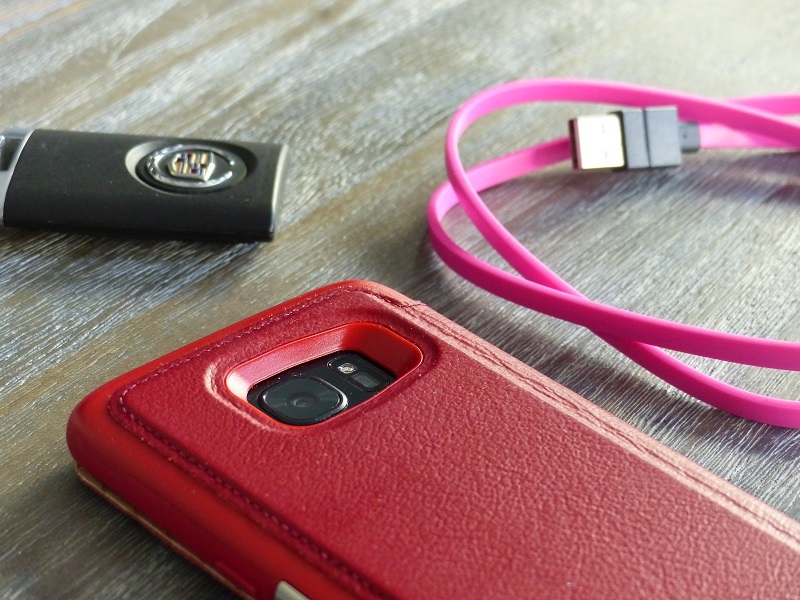 In the end, it comes down to your lifestyle and needs from a smartphone case. If you’re an active person who loves the outdoors but not the dangers of bringing your phone with you, Lifeproof is the way to go. On the other hand, if you’re just looking for a case to keep your phone safe between work and home, Otterbox is the clear winner. Factor in your preferences and what you need from your phone case and you’ll have your answer.